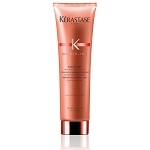 520 points will be rewarded to you when you buy this item. 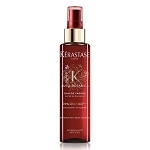 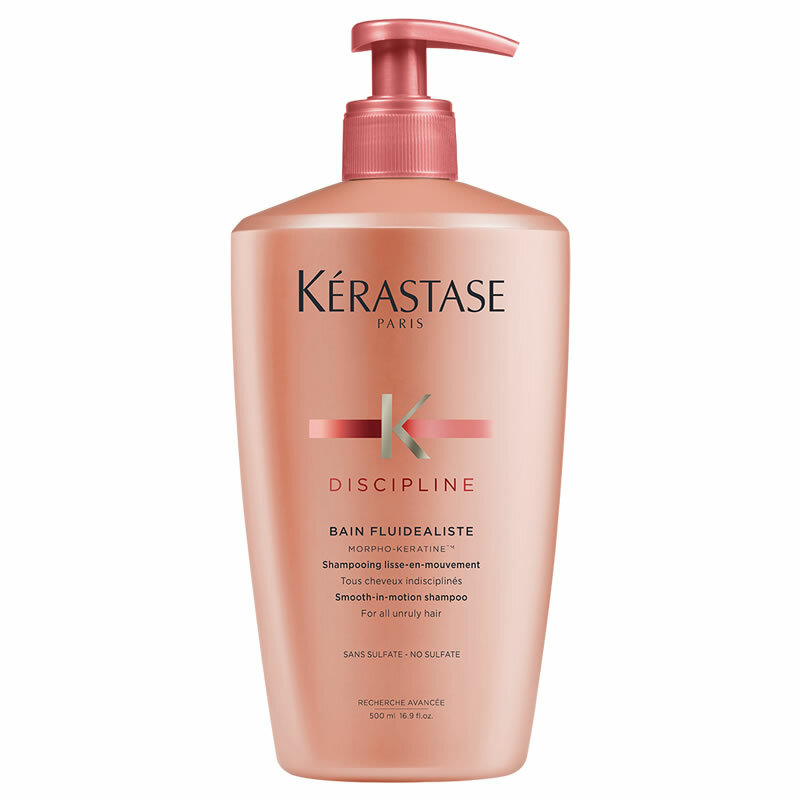 KERASTASE PARIS [Discipline] Baine Fluidealiste - No Sulfates [Deluxe Size] is best suited for sensitized or chemically-treated hair. 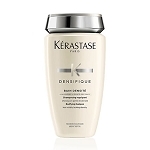 Apply a quarter size amount of Bain Fluidealiste Sulfate Free to wet hair and scalp. Massage head using palms of the hands. 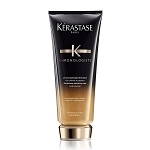 Emulsify and rinse thoroughly. 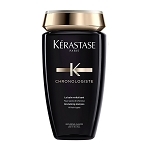 Aqua / Water, Sodium Cocoyl Isethionate, Sodium Lauryl Sulfoacetate, Disodium Laureth Sulfosuccinate, Sodium Lauroyl Sarcosinate, Glycol Distearate, Cocamidopropyl Betaine, Glycereth-26, Decyl Glucoside, Hydrogenated Coconut Acid, Coco-Betaine, Ppg-5-Ceteth-20, Sodium Benzoate, Divinyldimethicone/Dimethicone Copolymer, Sodium Chloride, Polyquaternium-7, Amodimethicone, Polyquaternium-10, Sodium Isethionate, Salicylic Acid, Peg-55 Propylene Glycol Oleate, Propylene Glycol, Carbomer, C11-15 Pareth-7, Benzoic Acid, Arginine, Glutamic Acid, Benzyl Salicylate, Laureth-9, Benzyl Alcohol, Glycerin, Serine, Hydroxypropyltrimonium Hydrolyzed Wheat Protein, Trideceth-12, C12-13 Pareth-23, 2-Oleamido-1,3-Octadecanediol, Linalool, Alpha-Isomethyl Ionone, C12-13 Pareth-3, Sodium Hydroxide, Citric Acid, Parfum / Fragrance.